Booksmart Ballymote, in Ballymote, County Sligo, Ireland. Used paperbacks sold and exchanged. Old and rare books for sale. Thank you for visiting our store. 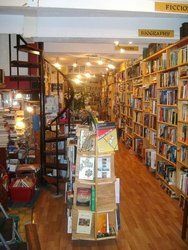 We are a registered bookselling company based in the south of Ireland. 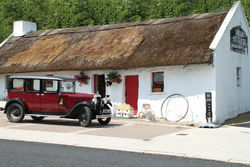 We ship promptly Mon-Fri by priority airmail (Irish post is fast!). 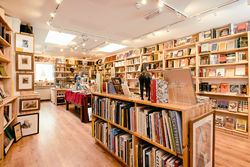 Our inventory is mostly comprised of rare and out-of-print titles so if you would like to receive more information about a particular book - please don't hesitate to contact us - we'll only be too happy to help, and you can expect to hear back from us within a short period of time too. We don't sell ex-library books or noticeably worn copies (this includes any marking in text) unless our condition note states so explicitly. We consider books to be "new" only if they are sealed in publishers' original shrinkwrap. We are not dropshippers - all listed books are available & ready for an immediate dispatch.